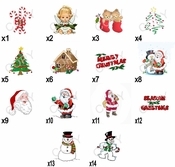 Great for Holiday Parties, and Corporate Holiday Parties! Our most economical creation. 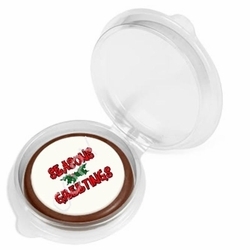 This round chocolate coin sized piece is an amazing gift or promotional item. Personalized any way you like! 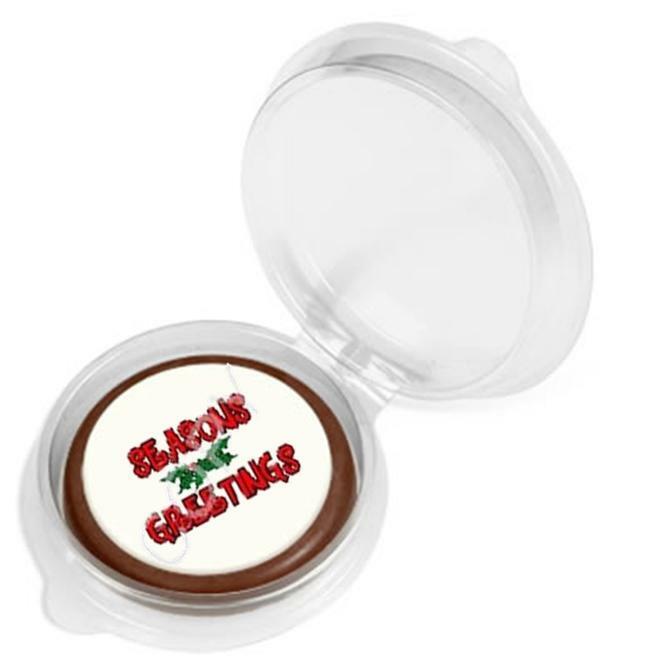 Print your favorite photo, company logo or message on this amazing chocolate coin piece and stun your clients and friends! Personalized any way you like! Photos - text - graphics - logos. Artwork should be 300 dpi or above.